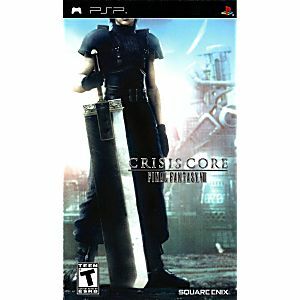 Final Fantasy VII Crisis Core Sony PSP Game tested and guaranteed to work! Game works perfectly. 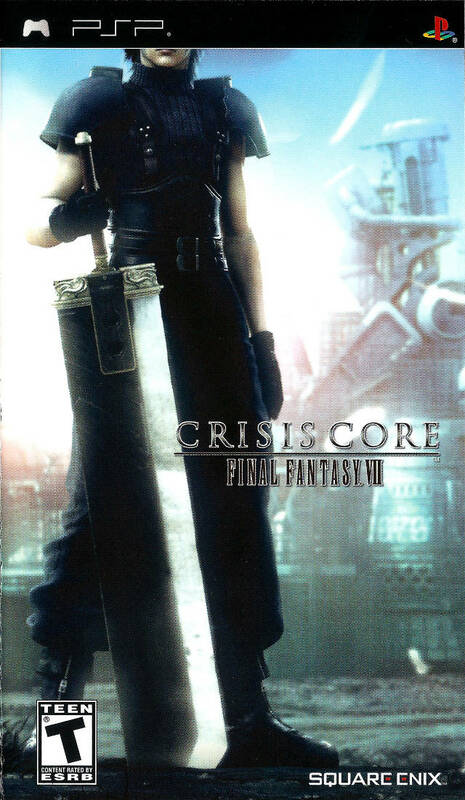 It's the first game I've played on the PSP and it's amazing. Great price and was on time. Wow. What an awesome game. Was not disappointed. Not like the classic but still a great game. Game is in good working condition and satisfied with this purchase. Game works perfectly, the manual and the case are in great condition. Plus the customer service is amazing, will definitely buy more from lukie.